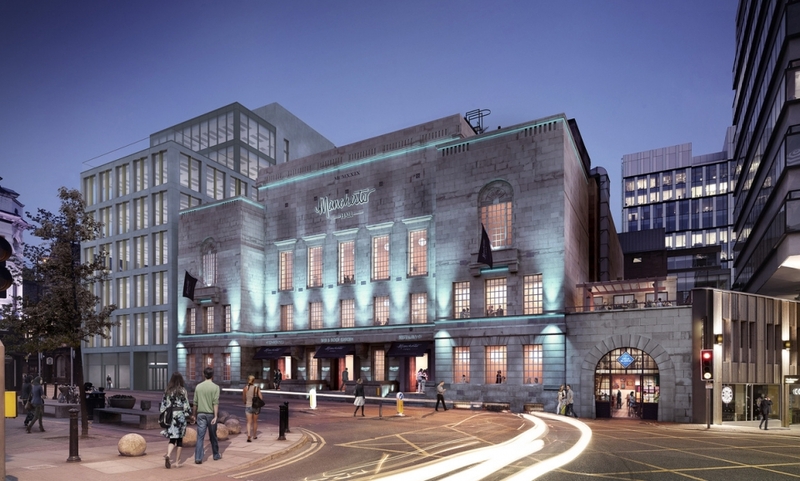 The proposed seven storey building is situated adjacent to Manchester Hall (formerly the Freemasons Hall) and is one of the last void sites in the core of Manchester City Centre. It will provide 37,000 sqft of Grade A office accommodation and 3,000 sqft of retail/restaurant space on the ground floor. One of the upper floors will benefit from a generous set back providing a panoramic roofline view of Manchester from the terrace. 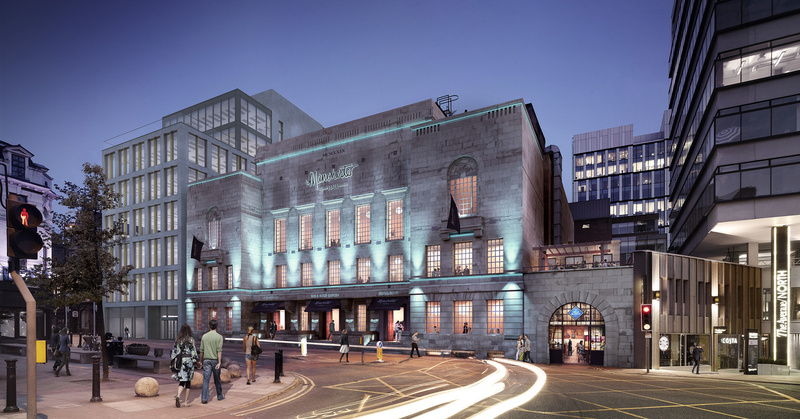 The refurbishment of Manchester Hall is due to be completed over the next nine months and will be unveiled in phases with an exciting mix of restaurants, bars and conference space. The office building will compliment our proposals for Manchester Hall by providing an active use at ground floor with a restaurant or retail space and the office space above could potentially be let as a whole or on a floor by floor basis.